Ok, help me. 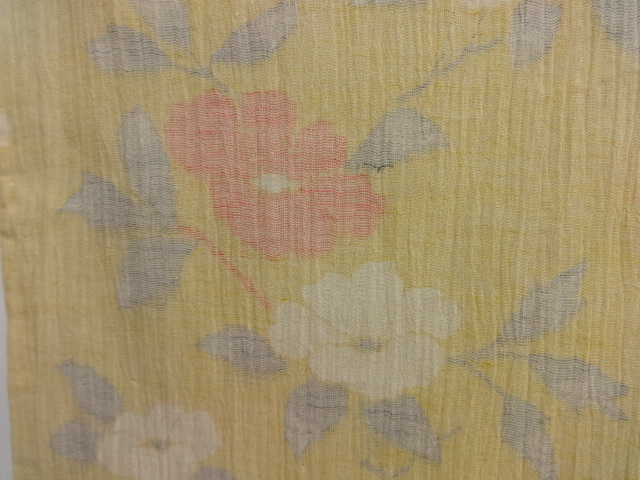 Because the flowers are faint and lack detail, I can't tell if this is tsubaki or botan (or even something else)? If it may help, the kimono is hitoe. I'm leaning toward tsubaki, but please correct me if I'm wrong.